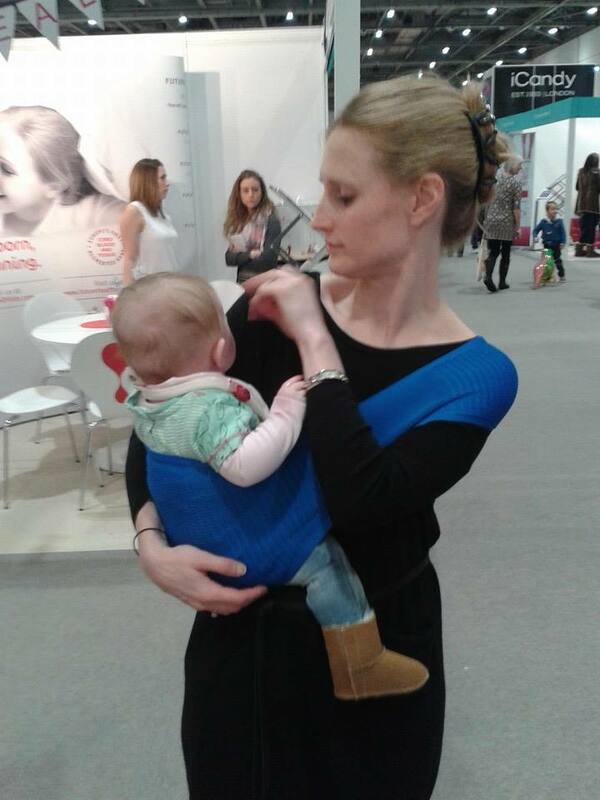 Suppori sling was so very popular at the Baby Show this weekend. 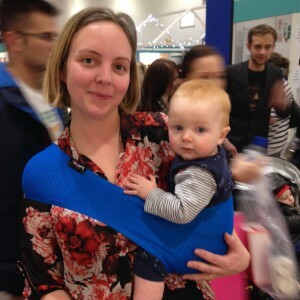 Some mums and dads let us snap them in their new baby sling. 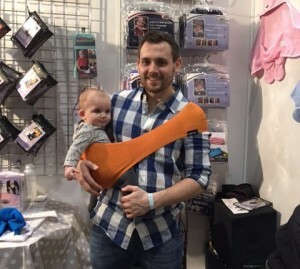 Looking lovely.